Pets can surely brighten up our day. However, they also make home cleaning a little more challenging, with their shedding and possible "accidents". It is difficult to deal with pet urine if your pet is not trained to do so in the appropriate area. It’s not only the cleaning that‘s troublesome, but also the odor left behind. Now, you can leave odor removal to us, your ever reliable source of carpet cleaning services. “Carpet Cleaning in San Ramon” is a full service provider of rug and carpet cleaning, and that includes removing stubborn stain and odor. Your pet may leave embarrassing odors on your floor or furniture, but we are here to clean any stain and get rid of any odor. We understand that pets are not the only source of bad odors around your home. Smoke, cooking, and other substances can also leave their lingering mark. These are sometimes more than just bad smells, as they may also indicate presence of bacteria that may lead to further problems. This is why it is crucial to identify the cause and deal with it the right way. 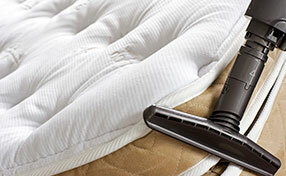 Our odor removal completely removes particulate substances such as smokes, aerosols, fumes and more. These are the sources of foul odor and they should be addressed immediately. If not, they can lead to further problems such as allergies to susceptible individuals. 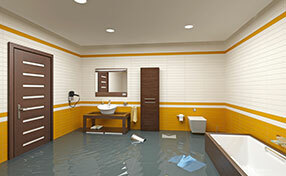 You can schedule our services after suffering from water damage. Moisture breeds bacteria that may produce bad smell. Our carpet cleaning company uses eco-friendly products harmless to humans or the environment. We are committed to make your home looking and smelling fresh and clean, but we do not believe in using harmful toxic materials. 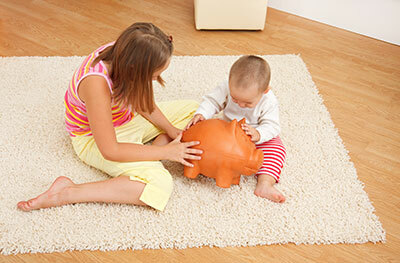 You can be certain that your rug or carpet is thoroughly treated, and your family and pets remain safe. Our team can remove all kinds of odor caused by various contaminants. Like you, we believe that a pleasant home looks and smells clean. A trained professional will be dispatched to your place to provide the right solution. 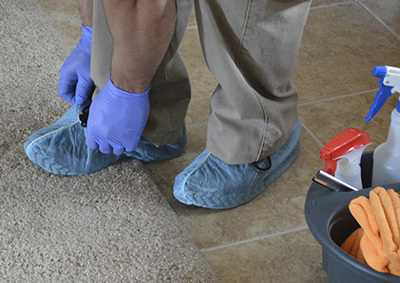 Most of the time, odor removal goes hand in hand with carpet or rug cleaning. Expect us to recommend the best long-term plan of action. Feel free to contact us at your convenience and we would be glad to answer your questions.